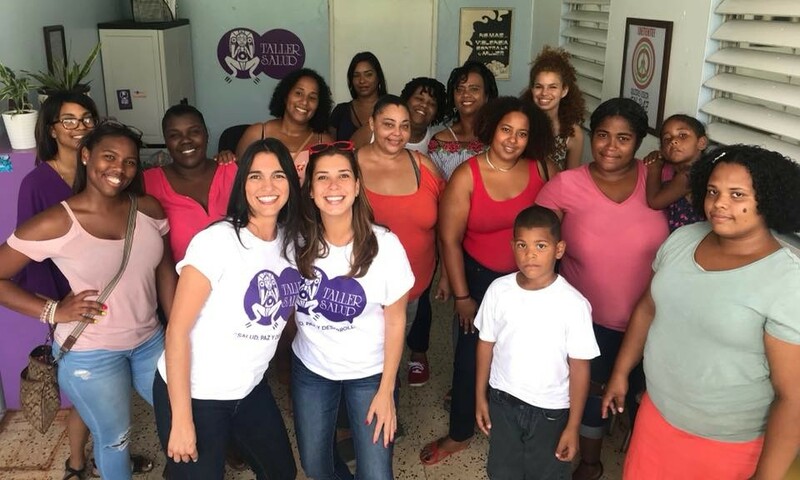 Founded by Matilsha Marxuach in 2006, the store, located in Old San Juan, sells locally manufactured bags from a women-owned factory in Utuado, Puerto Rico and jewelry and shirts from local designers. The Concalma handbag line includes 16 styles of washable and repurposed cloth in bold, colorful fabrics from florals to athletic aesthetics. Bags are designed for the beach, work, school, hiking, and more. 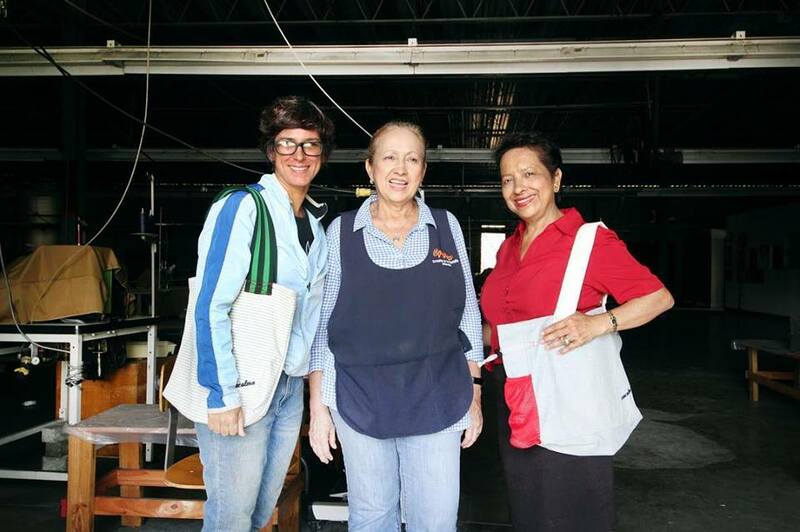 These multi-purpose bags are manufactured in a women’s cooperative in Utuado, which is a municipality located in the mountainous center of the island and is known for its production of coffee and produce. The cooperative was created by former factory workers who lost their jobs when manufacturing facilities Pempco and Ranger closed in 2006. 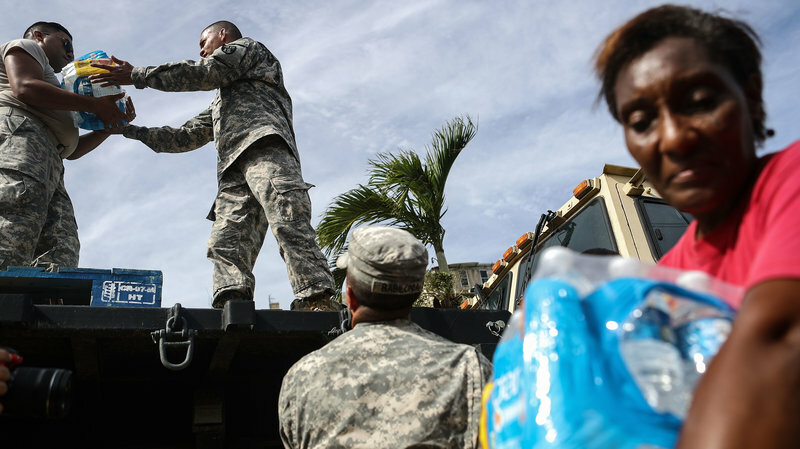 When the hurricane hit, Utuado’s terrain caused landslides which barred residents from accessing food and water. Luckily, their factory was not harmed and cooperative partners were able to resume their businesses while also supporting the rehabilitation of their town. In Old San Juan, Marxuach re-opened the Concalma store as a community meeting space for local designers to work and connect. She also shifted her marketing model with an emphasis on online sales — Concalma ships to the U.S. and Puerto Rico free of charge — since sales had decreased due to the significant decline in tourism and the damaged roads that slowed the supply chain of manufactured bags from Utuado to San Juan. To represent the changing times, Concalma, which translates to “calmly,” added the co-branding ConPrisa, which means “with urgency.” Similar to the local feminist NGO Taller Salud I wrote about last week, the company expanded their model to support the local community, raise awareness about hurricane recovery, and represent a positive narrative of how women are leading their communities through a tumultuous time. I visited the Concalma store last week, purchased a new messenger bag for school, and had a great conversation with the store manager. She welcomes every customer with enthusiasm and tells everyone about the women-led coop in Utuado. The proverbial fabric of the store is laced with the stories, talent, and determination of every woman who has contributed to the design’s success, and as a customer, you become a brand ambassador of Concalma’s herstory.